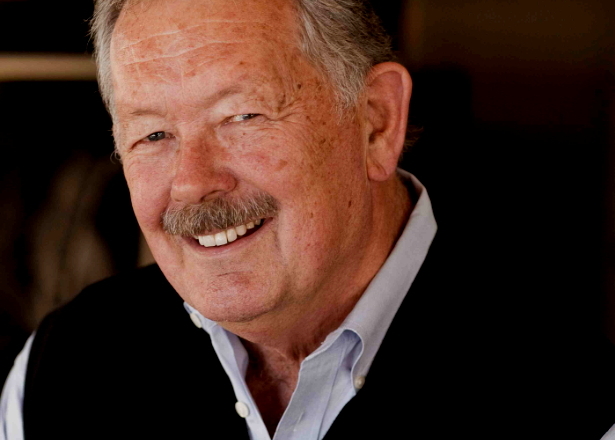 JAY ELLIOT was a senior member of the original Macintosh development team and helped Steve Jobs develop the original user interface inspired by Xerox PARC. Becoming Senior Vice President of Apple reporting directly to Steve, Jay ran all corporate operations including business planning, IT operations, Facilities, and HR for Apple worldwide. As a mentor, Jay was able to guide Steve in learning and utilizing the management principles Jay had learned at IBM and Intel, which helped make possible building Apple into a multibillion company and in turning Steve into the kind of leader who was able to inspire and create the society-changing Apple products.